In principle, a constitutional amendment would be needed to validate the provision of jobs for the economically backward among the forward communities but not in the Devasom department that handles temples. 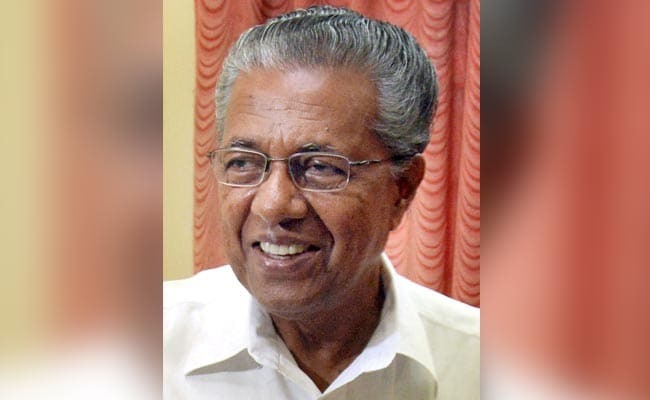 Thiruvananthapuram: The Kerala government on Wednesday decided to provide job quotas to the economically backward in the forward communities and the process will begin with Devasoms, Chief Minister Pinarayi Vijayan announced on Wednesday. Mr Vijayan said the decision was taken by the cabinet. In principle, a constitutional amendment would be needed to validate the provision of jobs for the economically backward among the forward communities but not in the Devasom department that handles temples. "To start with and for the first time, we have decided to set aside 10 per cent jobs to those who are economically backward in the forward communities in the appointments made to the Devasoms," Mr Vijayan said. It was also decided to increase the reservation to "the Hindu Ezhava community from 14 per cent to 17 per cent, SC/ST from 10 to 12 per cent and for the OBC category from 3 to 6 per cent," Mr Vijayan told the media after the weekly cabinet meeting. He said his government and the Left Democratic Front (LDF) will now put pressure on the Centre to see that they make amendments to the Constitution to ensure that the reservation benefit was extended in all state government jobs to the economically backward among the forward communities.